The goal was to create a Compensation Plan that is attractive and competitive in today’s social, mobile and global economy. But first and foremost, the new Compensation Plan rewards the activities that grow your business and your income. The new Compensation Plan is simple, stays ahead of industry trends and is compliant with government regulations. This will enable you to build a safe, secure, long-term business anywhere in the world. 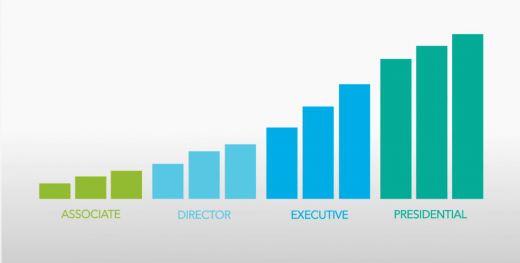 The new, simplified Compensation Plan connects effort, volume, rank and rewards. The more you are building your business, the more you will be rewarded. Mannatech’s CEO and President, Al Bala, met with Associate Leaders like you from around the globe and applied that feedback to develop the new Compensation Plan. Developing the new Compensation Plan was a joint effort, co-created with you and Mannatech, with the best interests of the Associate firmly in mind. This is one of the best Compensation Plans in the industry, in our humble opinion. We took our time, and included your input into this process to extract the best global ideas. We brought in the two leading industry experts on compensation plans to make sure we achieved our goals and objectives. We closely examined other compensation plans to see what works well and what doesn’t. We went through a multitude of iterations of the Compensation Plan and ran countless simulations to make sure that it met the highest of standards and exceeded our expectations. We developed the new Compensation Plan to help you RISE UP, take your business to the next level and be rewarded for your efforts! If you haven’t already, please watch this video by Al Bala, Mannatech’s CEO and President, as he provides a great introduction to the new Compensation Plan. We encourage you to watch this video and share it with your team. 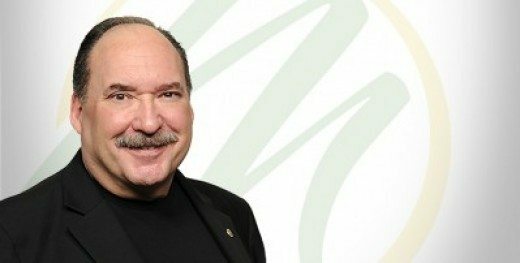 In addition, you can review Silver Presidential Director Kevin Robbins’ Compensation Plan presentation slides and Compensation Plan training video. For more information on the new compensation plan, please visit Mannatech’s Resource Library, where new content will be added regularly. Please also read the new Compensation Plan, Frequently Asked Questions and the Compensation Plan Important Dates flyer. From now through July, you’ll receive a series of updates about the new Compensation Plan to help you prepare for the implementation and to help you take advantage of the coming improvements. Please rest assured that we are working to update all existing Compensation Plan materials with the new information by July 1. The transition to the new Compensation Plan will enable you to continue your Mannatech business as normal, and you will continue to be compensated, on time. 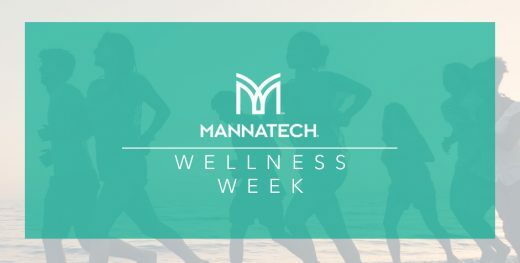 As you login to Mannatech.com to conduct your business, please be aware that we will be working to ensure your back office is as up-to-date as possible with new information to make sure your business doesn’t miss a beat. We thank you for your patience as we work toward a full, global transition. Please be on the lookout for meetings, calls and other training opportunities Mannatech will host to help you maximize the new Compensation Plan, and please be sure to share this and other updates with your team. 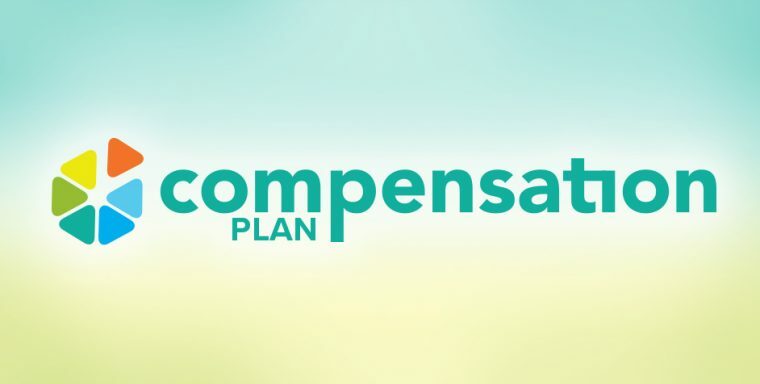 If you have questions or comments on the new Compensation Plan, please email us at compplan@mannatech.com.